Purchase this product now and earn 67 BIObucks! 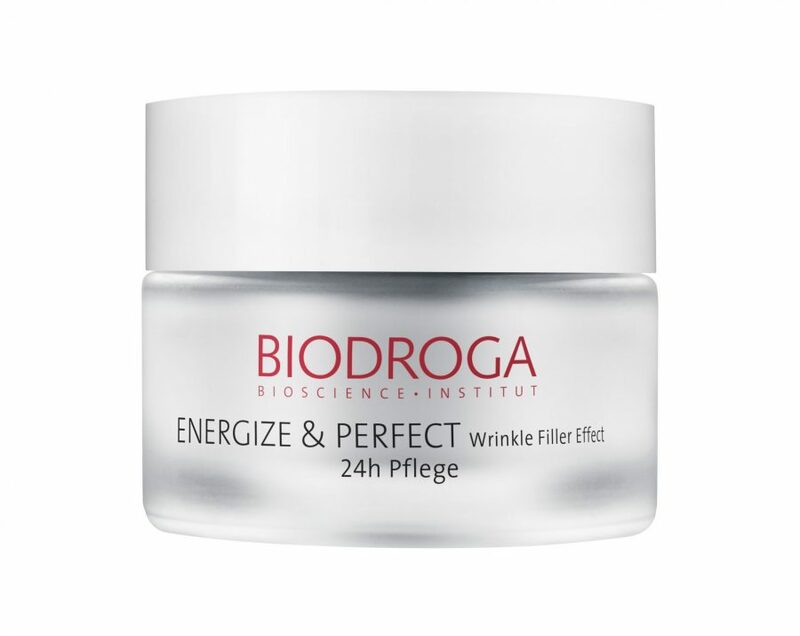 Energize & Perfect 24 Hour Care results in a radiant complexion with more resilient and firmer looking facial contours. It has a fourfold effect to skin with the first signs of aging: concealing, anti-aging, anti-puffiness & moisturizing. 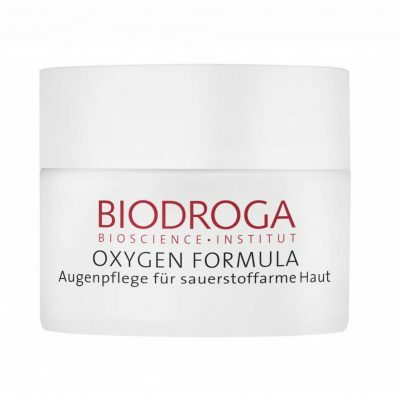 It offers antioxidant protection, supplies skin with moisture and binds moisture in skin, improves skin’s structure and texture, imparts more elasticity and leaves firmed looking facial contours, counters water deposits, helps to diminish dryness lines and conceals wrinkles. ANTI-PUFFINESS & CONTOURING: Water deposits in the tissue leave uneven and fatigued looking skin. Green Coffee has a “slimming effect” and counters water deposits. 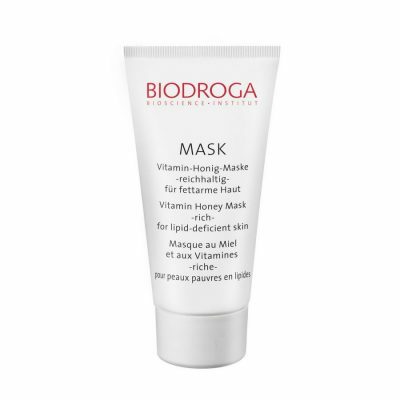 It stimulates fatigued skin cells and provides a relaxed looking complexion.